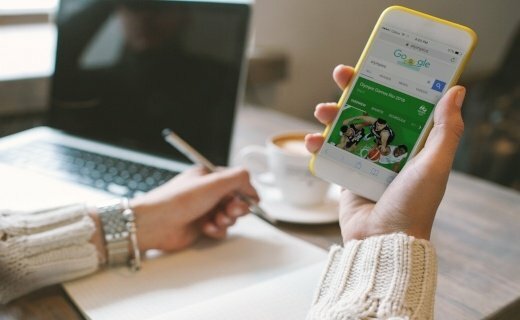 The trend of employing a music streaming service is fast becoming the latest marketing tool that retail stores are using to stand out in the crowded mobile commerce world, where more often than not, consumers are inundated with apps that get deleted as quickly as they're added or worse, have never been opened. Throughout American Eagle Outfitters stores, consumers are greeted by a collection of music which has been specifically curated in an effort to connect with music fans and give consumers an all-around brand experience. 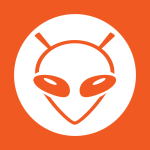 Now, the American clothing store is taking its music marketing strategy one step further by adding music streaming playlists to its mobile shopping app, ensuring that the mcommerce shopping experience is consistent with the in-store shopping experience. By connecting with consumers over a shared love of music, this new music tool has kept consumers shopping in-app for longer periods and has boosted engagement and sales to its e-commerce app. 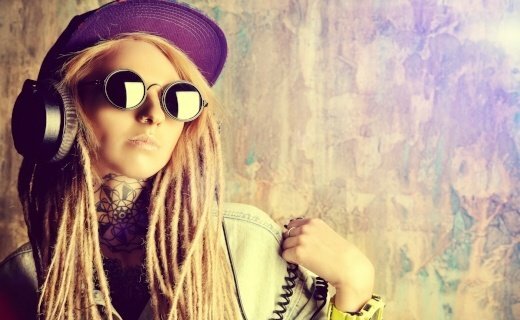 The fashion apparel brand who is more famously known for their alternative style, has also embodied this image with their playlists heard throughout their stores. 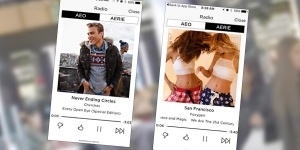 In July 2015, American Eagle decided to extend their love of music by connecting to music fans and adding a music streaming service to its mobile shopping app. The first goal was to boost in-app engagement and brand stickiness. American Eagle is now reporting that consumers who pushed play, spent more than triple the amount of time on the app as those who didn't, while the number of users who returned within 30 days doubled. That all adds up to an overall increase in sales. 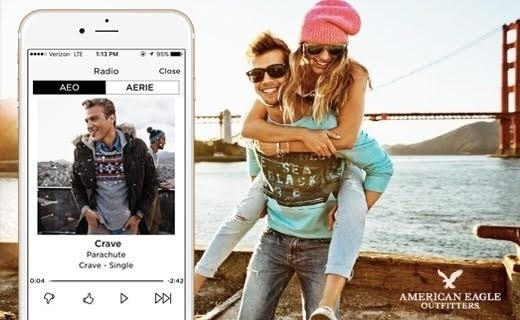 American Eagle Outfitters’ app enables users to stream music whilst shopping in the app and also continues to play their favourite sounds in the background of their devices. American Eagle Outfitters is differentiating from other streaming services as it has curated playlists specifically tailored for its core customer. The company created a competitive tool which is driving sales with the use of music which their consumers can listen to at any time. Generally, these mobile shopping apps are regarded by many consumers as a promotion tool and the perception is that they push hard sell and are too commerce-focused. By adding music to the mix, American Eagle has been able to engage its consumer emotively and is using music as a key building block in the overall e-commerce experience for the consumer, effectively unifying in-store-shopping experience and shopping online. In addition to the new technologies in the mobile space, American Eagle is able to receive user feedback on its playlists and make changes accordingly to improve the overall shopping experience in the app and in-store. "We knew that our customers would love listening to our playlists, but what is really exciting from a business standpoint is that they hang out in the app longer and shop more as well," said Chad Kessler, global brand president at Pittsburgh-based American Eagle. Music is an important facet of American Eagle’s image, and the brand has celebrated it in various forms on their websites, from in store to interviews and content related specifically to music. “With more consumers shopping on their phones, it's imperative for retailers like American Eagle to become more intimate with their customers and keep them engaged” said Ken Morris, principal at Boston Retail Partners. Research conducted by eMarketer has shown that in 2016, ecommerce's biggest growth will come in smartphone retail mcommerce sales as consumers become more comfortable buying on their phones. They estimate by the end of 2016, 25% of all retail ecommerce sales in the US will take place via mobile devices. Also, according to new research from online coupon service Ebates, 54% of Americans were planning to browse for gifts from their mobile phones on Christmas 2015. Music has been an organic way to connect with shoppers, making their mobile experience more personal and authentic. Therefore, retailers can leverage in-app streaming to promote browsing, user engagement and a loyal following. Millennials love music and are notorious multitaskers and smartphone addicts. 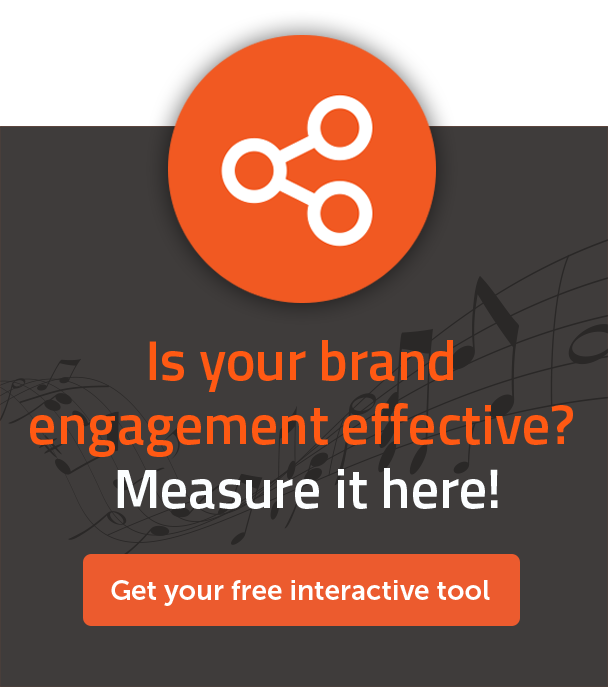 By engaging them with in-app music, retailers would be appealing to them without appearing to be pushy. Music is an effective way to communicate with consumers and speaks honestly with them. It also gives consumer a further reason to download the mobile app of a brand rather than just for promotion purposes. American Eagle has made the conscious choice to integrate music in-app rather than using Pandora or Spotify to make its popular playlists available for their consumers. Offering its own branded streaming solution enables American Eagle to keep the connection back with igusers instead of driving them to a third party app. “In return, with in-app music, marketers and retailers own unprecedented insight into data and preferences of their consumers.” said Con Raso, CEO of Tuned Global. Many retailers have struggled to innovate in an attempt to keep the shopping experience as authentic on mobile as is in store. In the omni-channel retail world, customer relationship is crucial and brands that deliver a holistic relationship with their customers win. Consumers now have the ability to shop anywhere and receive goods in the most convenient ways possible, due to retailers such as American Eagle Outfitters who integrate these channels of seamless shopping. Music playing in a retail environment, such as a shop, can have a number of benefits – from making staff more relaxed and friendly, to encouraging customers to spend more time and money in-store. The simple activity of playing music could be enough to make a customer choose one store over another. A research conducted by VisionCritical reported that 60% of customers who like music-in-store agree they would spend more time in a shop if they hear music they like and 63% of retailers agree that playing music encourages customers to spend longer in-store. In fact, American Eagle has replicated the background music when customers are shopping in store by bringing its store playlists - well known among millennial shoppers - to mobile users’ devices when they are shopping online. The retail company has created a better and consistent shopping experience that encourage consumers to spend more time in store as in the app and help convert browsers to buyers. In short, music becomes the "glue" that connects physical and brand experiences to mobile experience's so seamlessly and continuously without being disruptive. 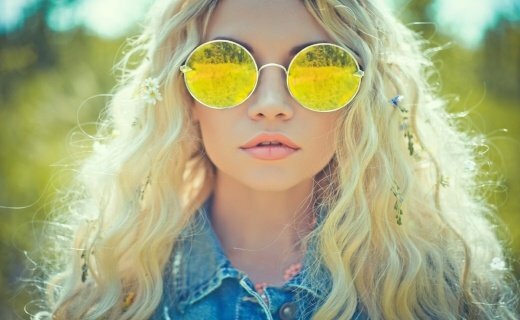 American Eagle has successfully shifted the focus on brand awareness and used music as its angle which strengthens consumers evangelism for its fashion brand, turning consumers into cheerleaders which is the mecca of marketing. Tuned Global envisions that by integrating digital music solutions in a strong marketing strategy, brands like American Eagle, can leverage innovative means to engage with their customers. We partner with brands and retailers to achieve business goals by adding white label music streaming services to their core business strategy. By doing so, brands are able to keep the connection back with their customers, reward their loyal community, collect and own valuable data that will help them refine their brand strategy.